Made of quality polyester fabric, non-lined, non-sheer and not stretchable. Features belt loops, front zip and comes with a detachable sash. Comes with functional side pockets. Worn mid-rise. This product is also available in Dusty Rose. 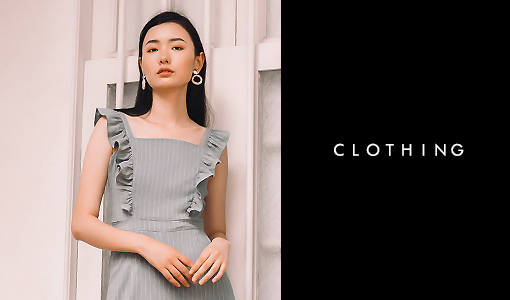 Model stands at 176cm, UK 6 wears Size S.
Waist 12" 13" 14" 15" 16"
Hips 18" 19" 20" 21" 22"
Length 30" 30.5" 31" 31.5" 32"
Rise 10" 10.5" 11" 11.5" 12"
All local orders will be shipped from our Singapore office via Ninjavan at a flat rate of SGD 2.00. For international shipping rates, click here for more information. 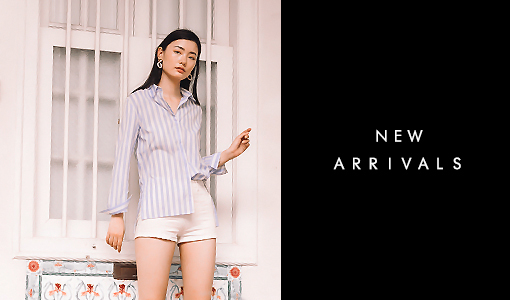 Enjoy 10% off your first purchase and be the first to receive news on new arrivals and exclusive offers. © 2017 THE STAGE WALK. ALL RIGHTS RESERVED.